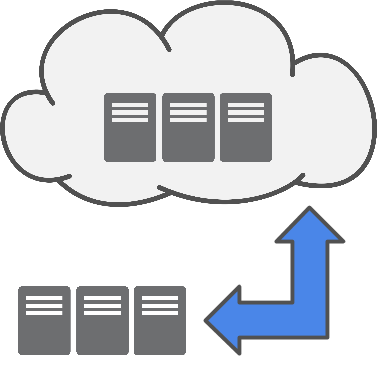 Cloud-A provides two options for cloud storage. Choose our lightnight fast, SSD backed block storage volumes or our triple redundant object storage cluster - Bulk Storage. Build a cloud-based backup server on Cloud-A, backed with SSD volumes for easy integration with tradition backup and archival software. Cloud-A is a CloudBerry Lab Certified Partner. CloudBerry’s offerings include powerful, easy-to-use backup management capabilities and military-grade encryption using customer-controlled keys. Customers can choose to store their backup data through a branded connector to Cloud-A in all of its current products.